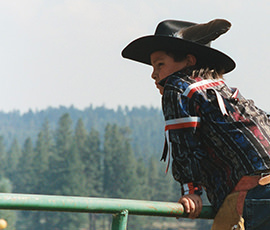 The Native American Rights Fund (NARF) provides and maintains this website to provide public access to information about our programs and activities. Only information that has been properly reviewed and cleared for dissemination will be published on official NARF web pages. While NARF makes every effort to provide current and accurate information, due to our updating schedule, we cannot guarantee that the information provided will include the most recent information available. NARF’s website contains links to information created and maintained by other organizations. Should you leave NARF’s website and enter an external link, NARF does not control and cannot guarantee the accuracy, relevance, or timeliness of information provided by linked sites. Providing a link to a website or including information from a third-party source does not constitute an endorsement by NARF, any of its employees, board of directors, funders, or National Support Committee of the information.